MichaelAnn: School's Out - Lunch with Friends!! School's Out - Lunch with Friends!! 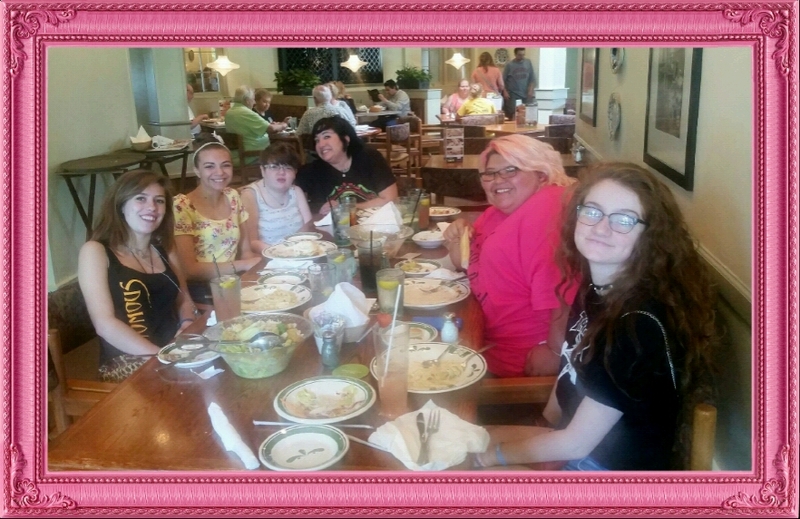 Mackenzie, Emily, Me, Miss Courtney, Harlie and Emily at Olive Garden!!! Yummy.